When watching a Japanese movie, the audience is usually made takjup with a portrait of beautiful houses there. Size is small, but have aesthetic beauty that make heart cool. If you have plans for home renovation, let's try to cheat inspiration small house which beautiful from Japan following. The Japanese do not really like a house full of furniture. They prefer a minimalist house and simple Scandinavian style. Minimalist shades are visible when entering the house, not too many partitions are made. 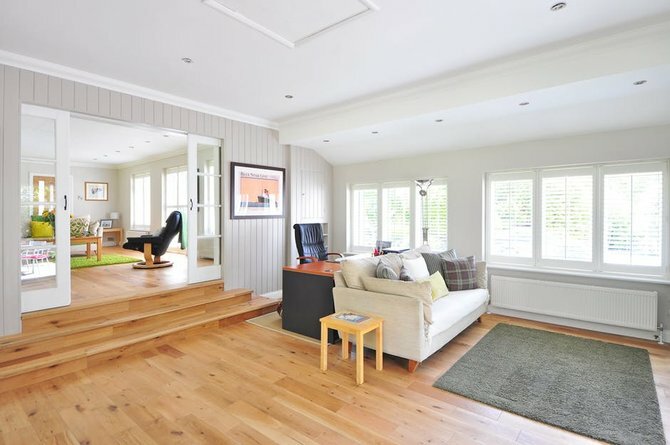 Living room, family room and dining table are usually merged into one. 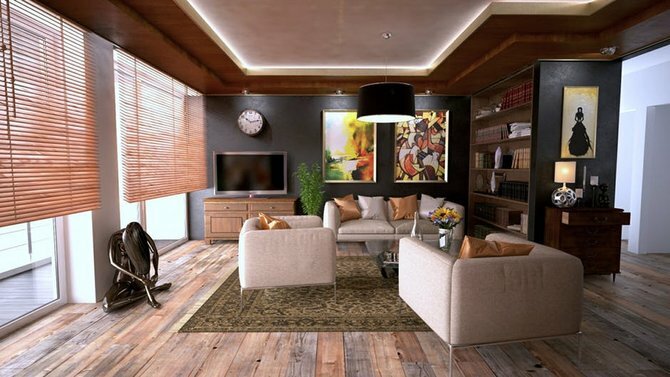 This interior style makes it look more spacious. Houses in Japan are still many who use wood interiors, even up to 80% part. Some people might think that a wooden house would seem old-fashioned. 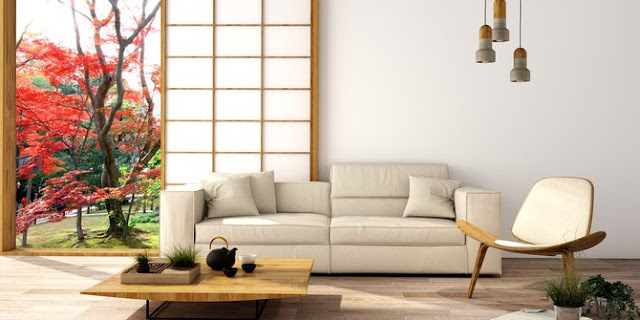 However, some homes with wooden interiors in Japan actually look elegant with a touch of modern design. Moreover, the spacious floor that became the hallmark of many houses there. The reason, some Japanese people still like to receive guests or drink tea on the floor as well, you know. Small houses in Japan still look spacious because it utilizes minimalist furniture with a maximum. One piece of furniture has many functions, so it does not require much furniture in it. For example, take advantage of empty stairs as a mini library and storage of goods. Cabinets in the living room is usually also used for computer desks to spot put home decoration. Minimalist furniture is also used up to the kitchen area. Selection of kitchen set that is not too large is usually selected in order to provide space for the dining room. 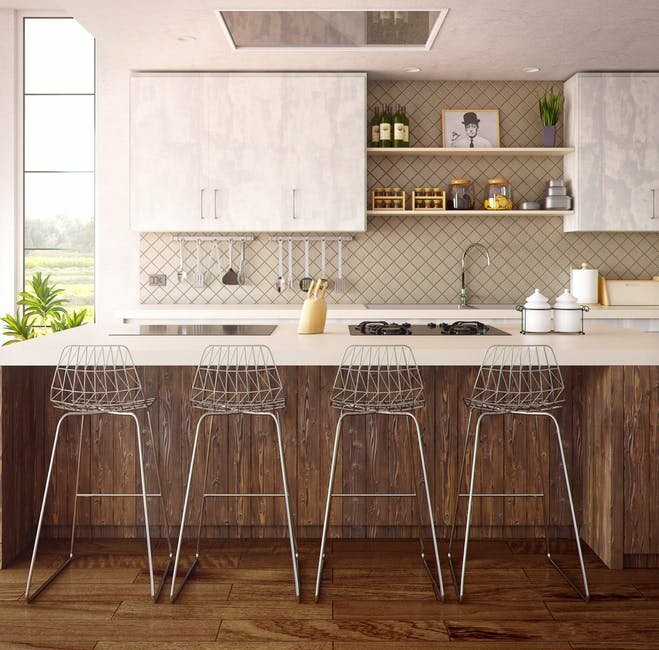 To make the kitchen area more attractive, can also use the furniture to support the interior. 0 Response to "Cheating a small but beautiful house design from Japan"